Thank you for considering Angela Sundby for your wedding photography needs. 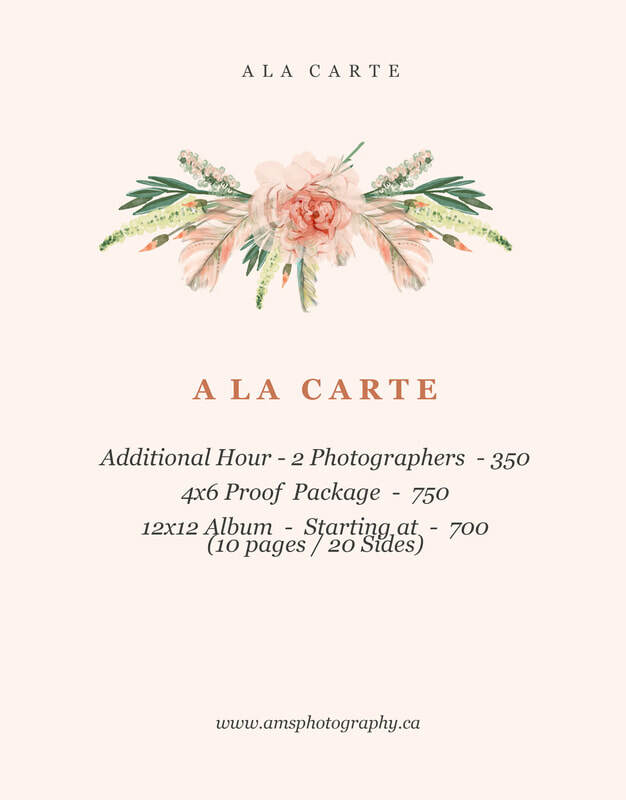 I have a very documentary style way of photographing weddings and special events, and prefer to capture your story as it unfolds as opposed to heavily posing every shot. Please feel free to look through my work and see for yourself how your story might look upon delivery of your images. 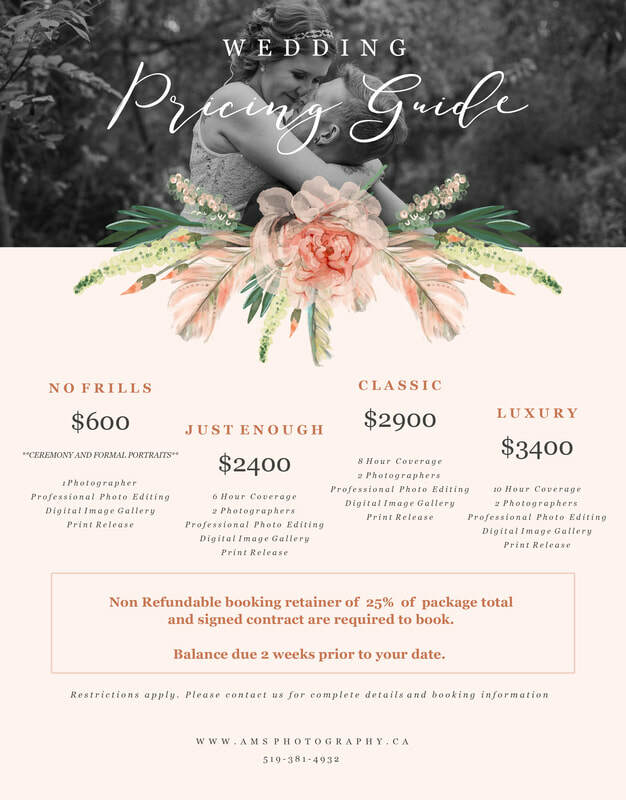 Pricing is really very personal to each couple, and I will work with you to create a package that suits your needs for coverage, and your budget. If you are more inclined to simply pick an option set before you, you can find those packages included on this page.